CASTRIES, St. Lucia, Mar 21, CMC – The St. Lucia government Tuesday said it had embarked on a drive to clamp down on foreign nationals working here illegally. “It has been brought to the attention of the Labour Department, that there are individuals employed at various organizations here without a valid work permit. 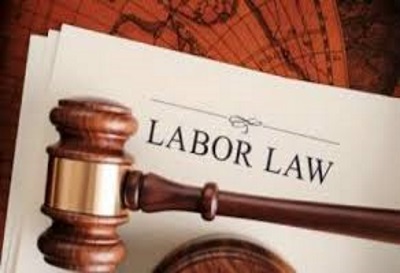 The country`s Labour legislation mandates that overseas nationals desirous of employment in St. Lucia, must first obtain a work permit or exemption where applicable,” the Ministry of Labour said in a statement. 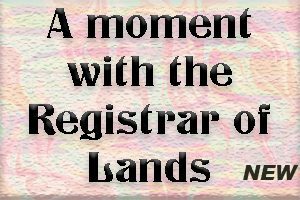 It warned local employers of employing foreigners who do not have the necessary documents to work here and quoted Labour Minister Stephenson King as saying that “this notification serves as a warning to employers and employees engaged in illegal employment. “The laws of St. Lucia are clear when it comes to employment, we want people to adhere to the laws or face the penalties” said King. The Minister of Labour said that the ongoing drive is targeted at people who do not have the necessary documentation and that employers and or employees who are currently in contravention of the law are asked to visit the Labour Department to regularize their employment status urgently. “Failure to comply will result in the case being passes on to the Immigration Department for full enforcement of the law. “Employers and employees should note that a foreign national who engages in occupation in St. Lucia or is employed in St. Lucia in contravention of the law is liable on summary conviction to a fine not exceeding EC$5,000 (One EC dollar =US$0.37 cents) or imprisonment for a term not exceeding one year or both. King said the government will do what is necessary to ensure that Labour laws are upheld.